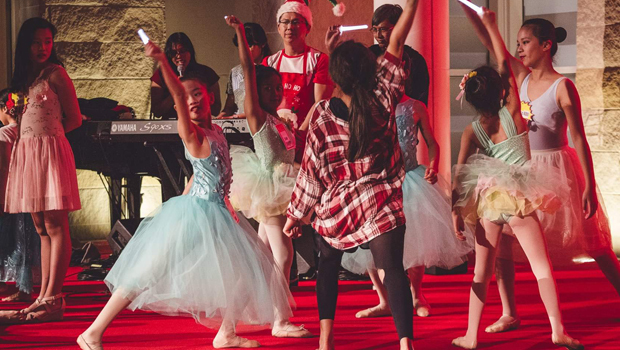 Ten different community groups combined for the Multicultural Christmas Party at the Hills Campus. Hundreds upon hundreds of people flocked to the Hub for a pot-luck feast before enjoying performances by each of the cultural groups. 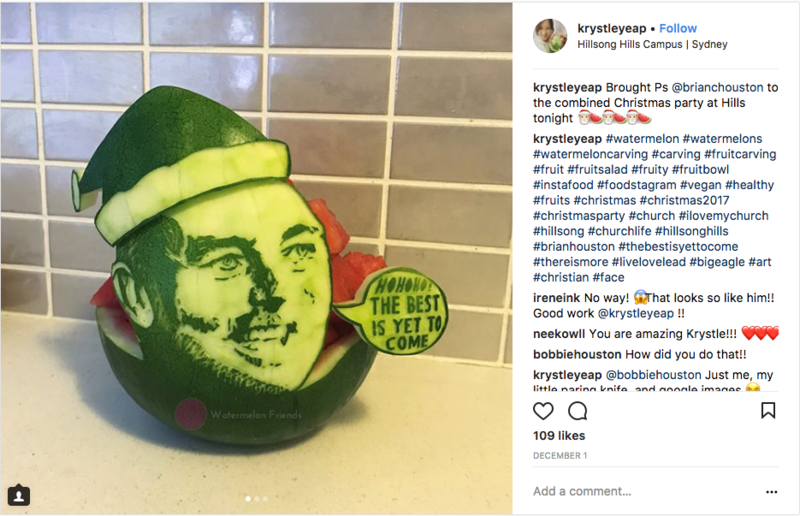 Our pot-luck was hosted in the forecourt where multicultural connect groups brought trays of food to share, including the (in)famous watermelon carving of Pastor Brian created by one of our talented community members. People mingled and broke bread at the large dinner tables arranged underneath the twinkling Christmas lights. After dinner, people poured into the Hub auditorium where our Cultural Pastor, Kim Brinsden, welcomed everyone to the event. Hosts Irene (from the Indonesian community) and Yuldis (from the Korean group) introduced each of the dazzling performances. A traditional Indonesian dance was performed to upbeat modern pop music, which perfectly set the tone for the night. 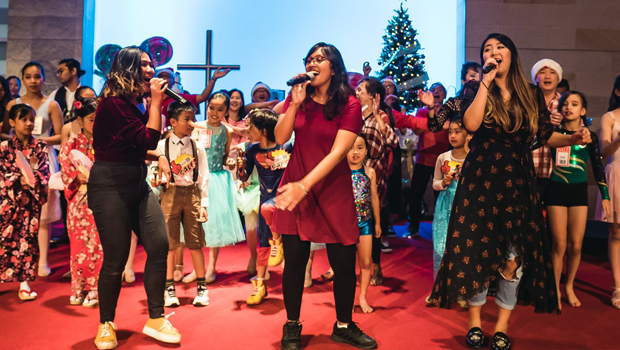 They were followed by a Malaysian and Singaporean connect group singing Christmas carols. The Filipino community group was up next, singing a Christmas song about friendship and gratitude in Tagalog. A poignant moment was when Irene and Yuldis took time to honour our Maori Community elder. Francis has been at our church for many years and has been a pillar and great encouragement for the Maori community. Francis encouraged the younger generation to look to Jesus and put him first. 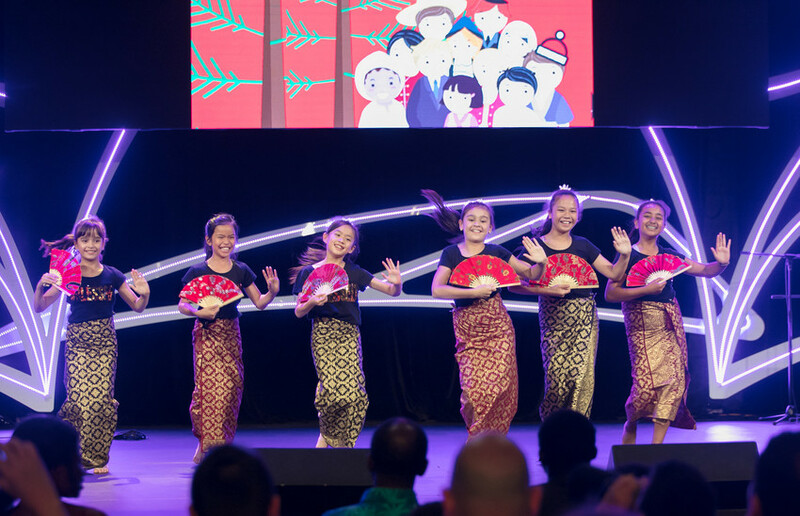 And true to form, the Maori community – young and old – performed a few powerful hakka together and received a standing ovation from all. The Indian group performed two dances, dressed in their gorgeous and colourful saris, and afterwards the Fijian group performed the famous “Noqu Masu” – the song sung by the Fijian Rugby team before every game. The Persian community group sung a praise song in Farsi, complete with conga drums. 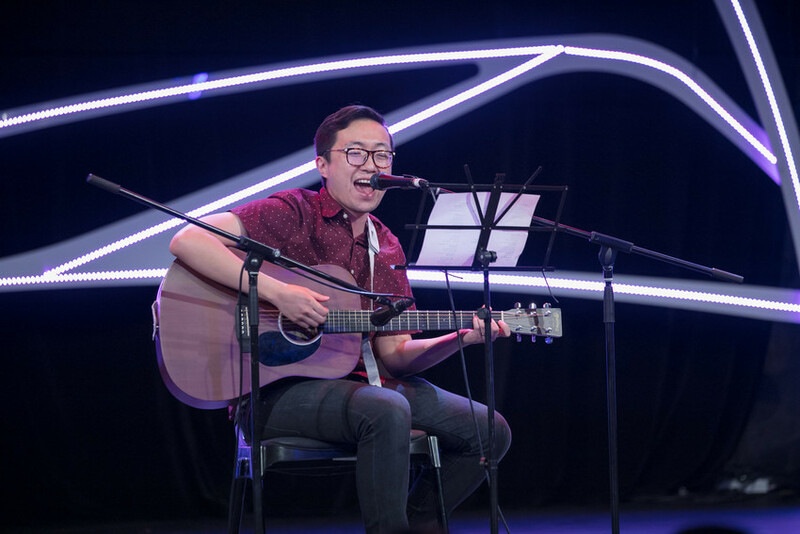 The solo act of the evening was from the Chinese community, where a performer sang a soaring rendition of “O Holy Night” in Mandarin. Switching gears, a Korean dance group performed a K-pop routine, which got people dancing. Our last performance was from the African group, who danced to the rhythm of heady traditional beats. 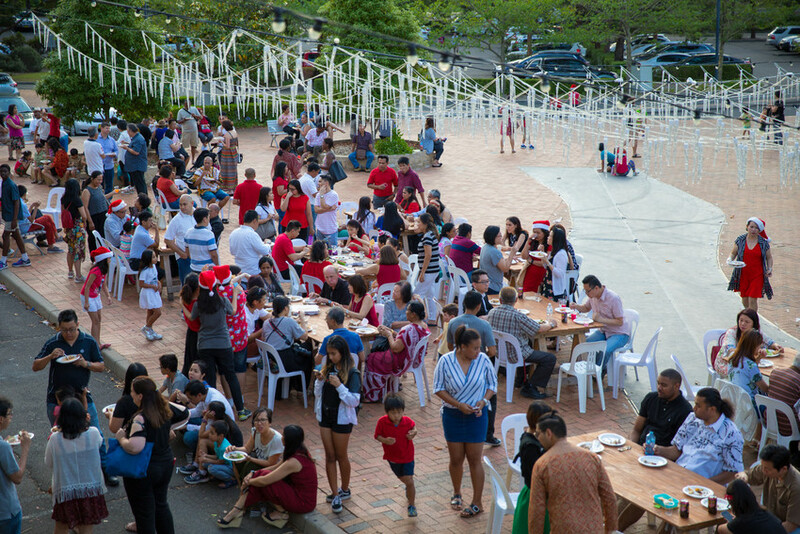 The evening was capped with a short worship session and a Maori Santa Claus giving out treats to the crowd. 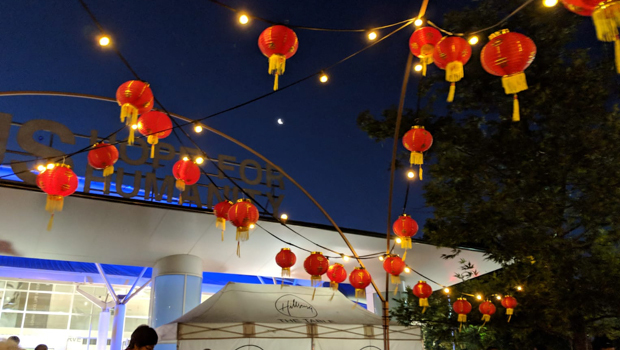 As a multicultural church, the evening was a fantastic way to celebrate the burgeoning cultural groups that make up our Hills Campus and the communities around us. 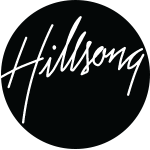 We are very proud and grateful for the many volunteers that made all of our cultural events a success this year and ensured that everyone, no matter what language they spoke, found a home here at Hillsong Church.